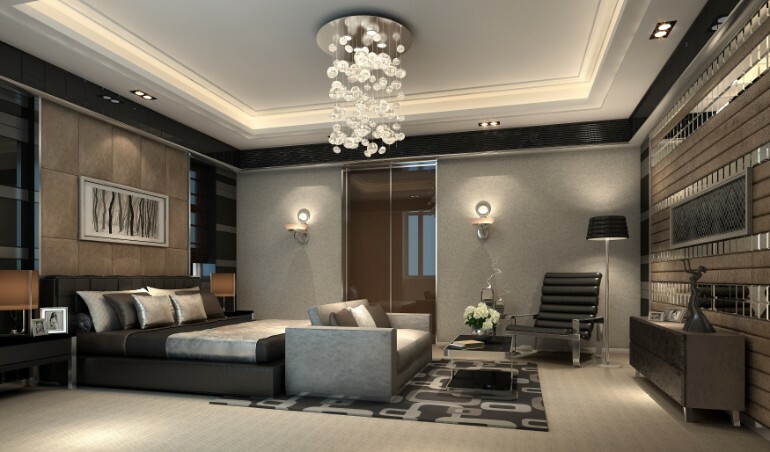 No matter what might be going on in your life, your private room is where you can gather energy and feel secure. 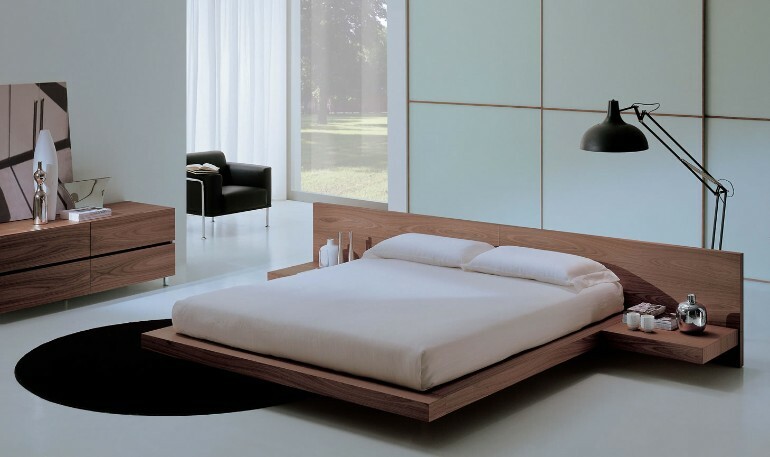 Explore these outstanding and luxurious wooden beds. 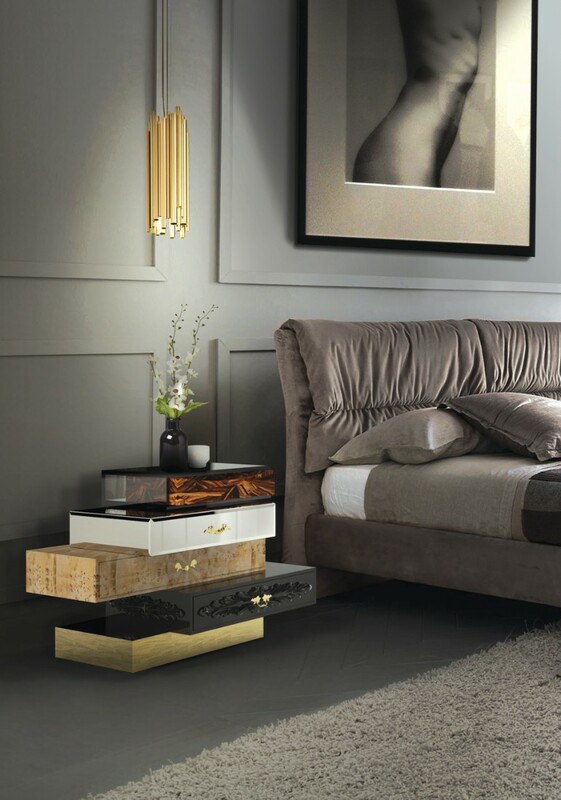 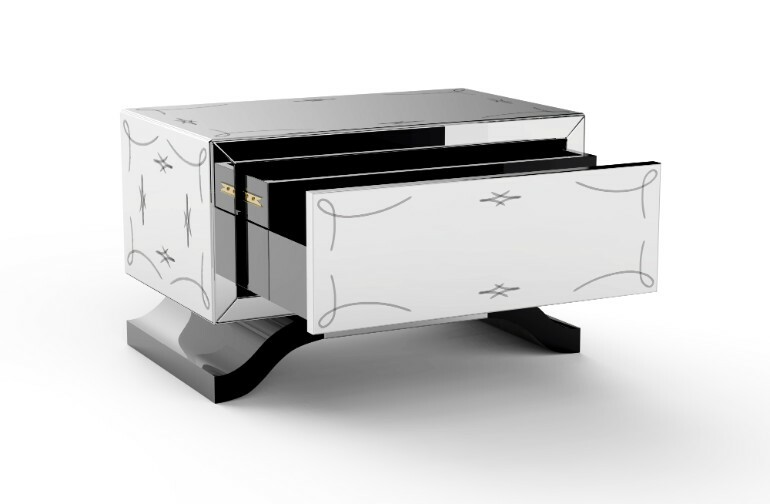 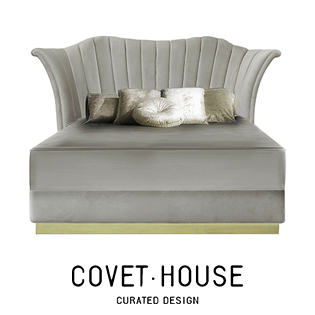 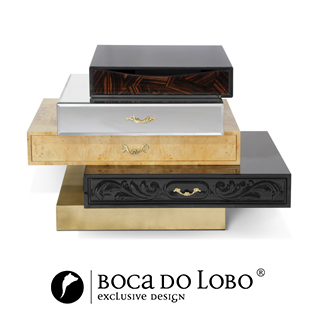 The frank room décor by Boca Do Lobo is made of hand-carved wood, gold leaf, and other finishes for an original timeless piece to enrich your master bedroom ideas. 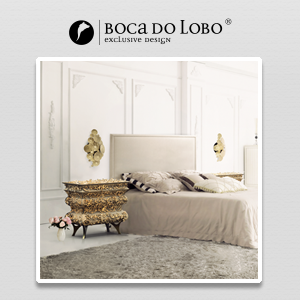 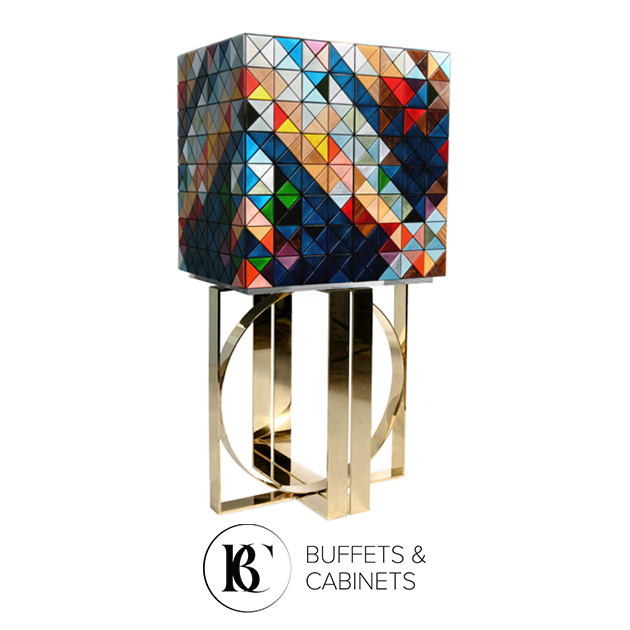 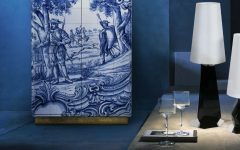 The Metropolitan room décor by Boca Do Lobo is made of poplar wood and offers a chic and refined attitude. 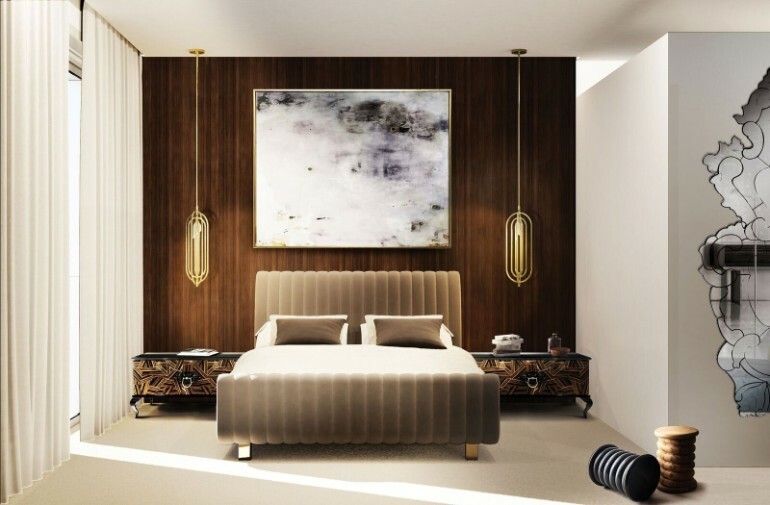 We all recognize the elegance and beauty of wooden furniture, so imagine what would be like to have a wooden bedroom design mixed with diverse fabrics. 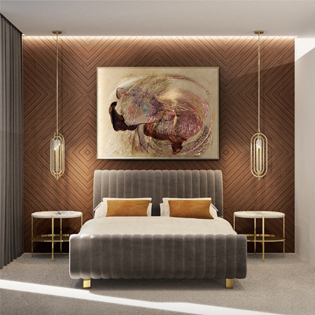 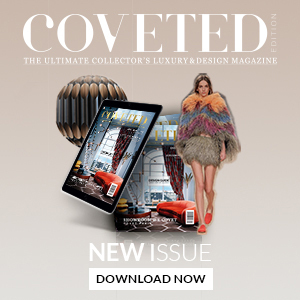 Thanks to technology and the evolution of Art, designers now have the possibility to create artistic bed design using wooden and other fabrics for modern bedroom decorating ideas. 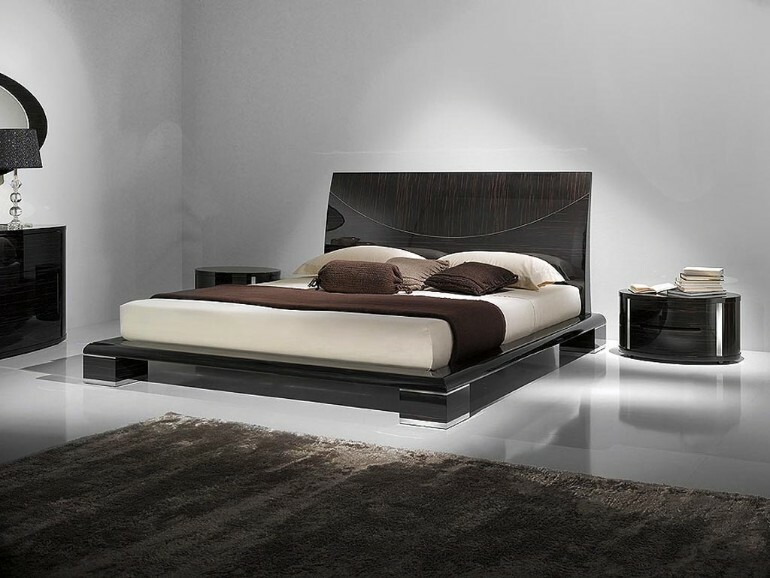 Check out the details of this room décor, all furnished with wooden bedroom decoration. 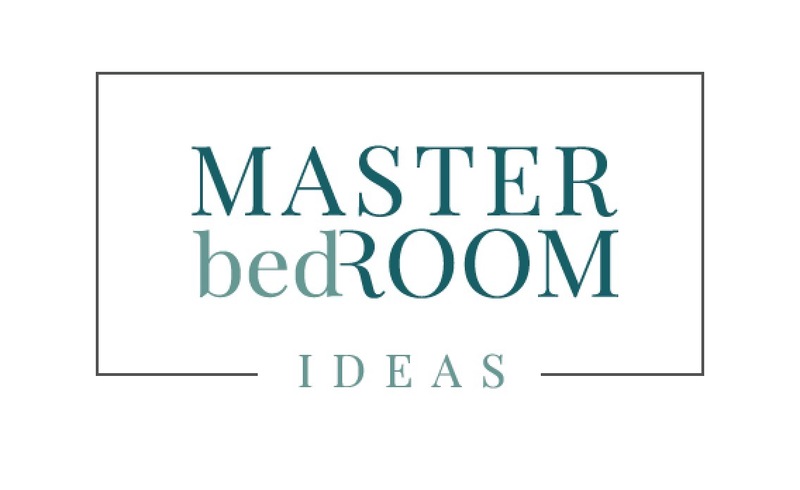 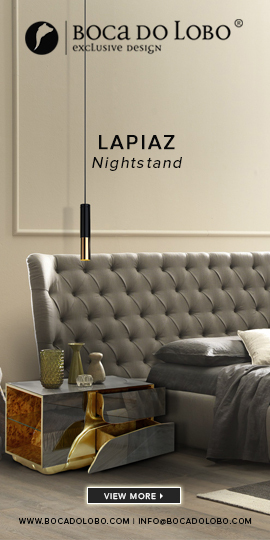 Wooden beds, wooden nightstands, and get to yourself a sophisticated bedroom design! 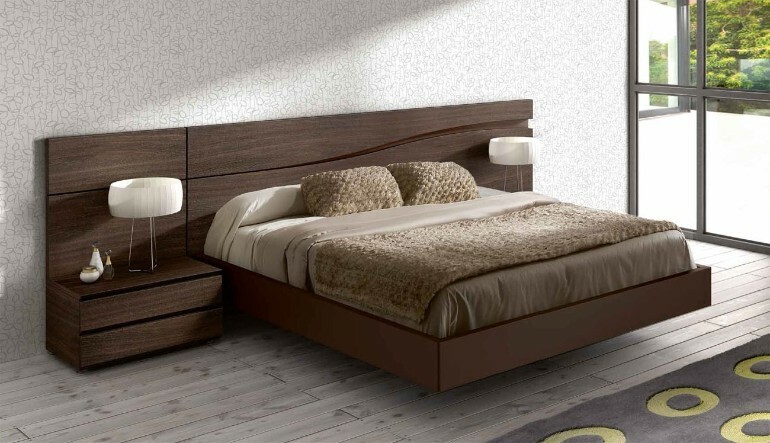 You Can now start thinking about styles of wooden beds that best describe you, as you can acknowledge the variety of choices you can have for your bedroom design. 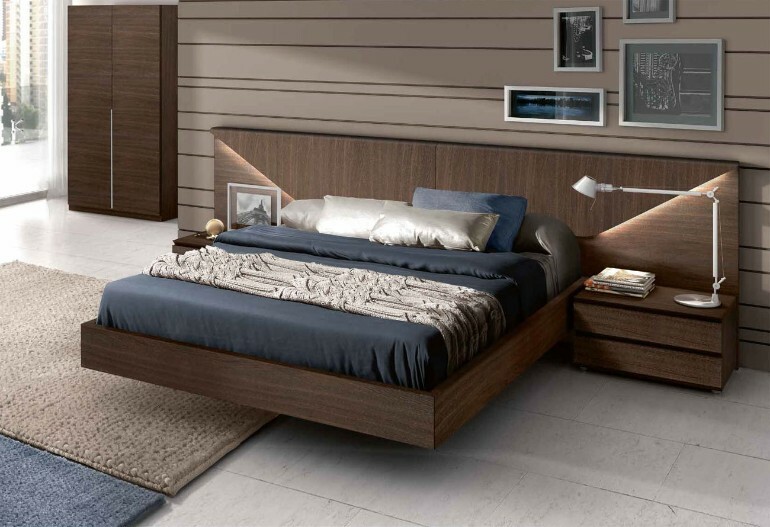 You have the possibility to design all your bedroom decoration furniture in wood, and still have a contemporary style, and touch in it!